Having a crown requires some preparation of the underlying tooth. 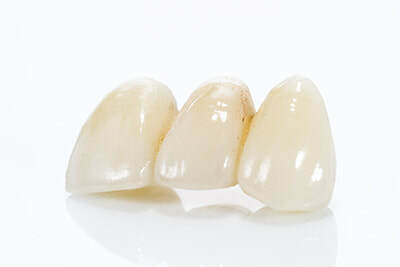 On your first appointment the tooth will be shaped ready for the porcelain crown and whilst this is being made at the dental laboratory, a temporary one will be fitted. On your second appointment, the crown will be fitted and you can then enjoy the results. Bridges are used to fill in gaps and replace missing teeth. These are used as a very viable alternative to dentures if the surrounding teeth are strong enough to support the bridge. Bridges are attached to neighbouring teeth and just like crowns, are made from porcelain and colour matched to your existing teeth. They look very natural and make such a difference to your smile. There are several different types of bridges and your options will be fully discussed with your dentist. Old silver fillings can sometimes look very dark and when you laugh you can sometimes see the back of your teeth with these fillings and they can be really noticeable. At Preston House Dental, we can replace these old metal fillings with white fillings that can blend in with the natural colour of your teeth. 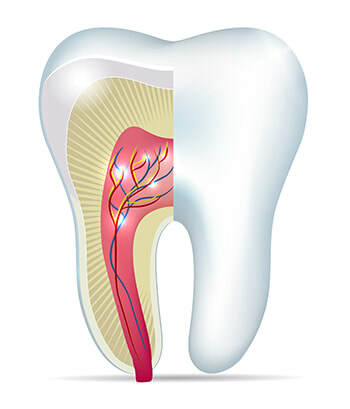 Root canal treatment is undertaken to treat or prevent an infection occurring inside your tooth. 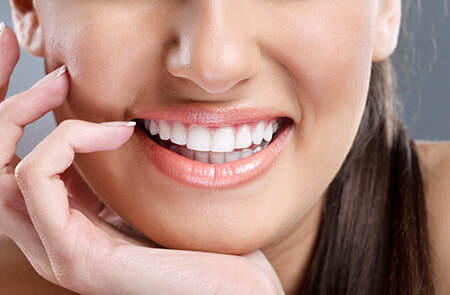 Success of the treatment may be influenced by the quality of the new filling or crown. If there is not enough tooth structure left, extraction of the tooth may be necessary.